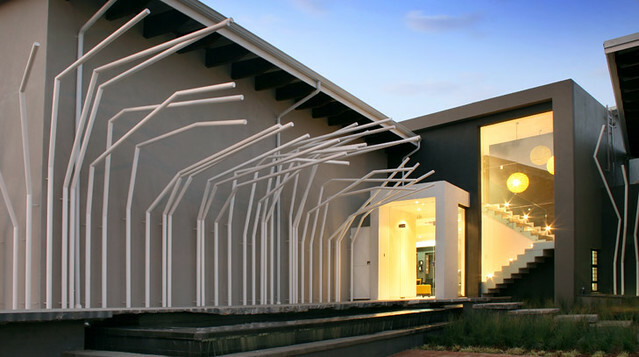 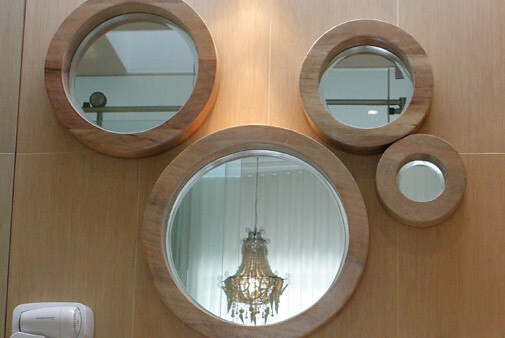 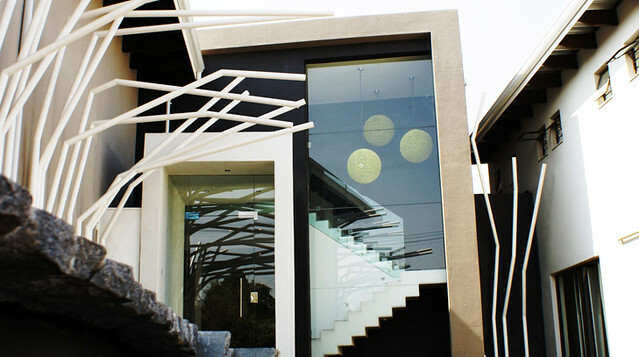 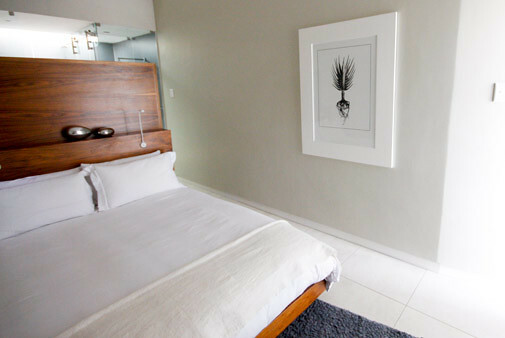 Hotel Alpine attitude from South Africa is a combination of intensly modern and eclectic style, being "the coolest area in Pretoria". 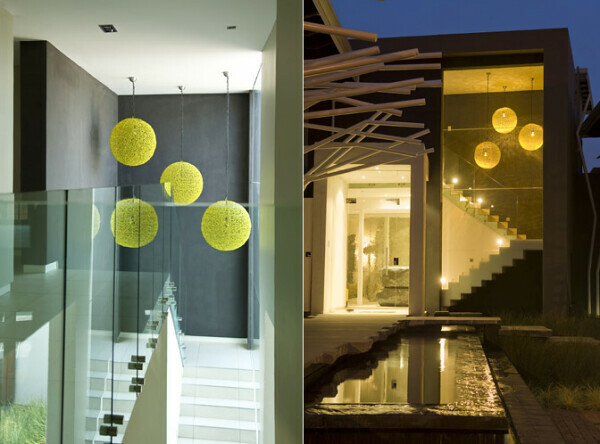 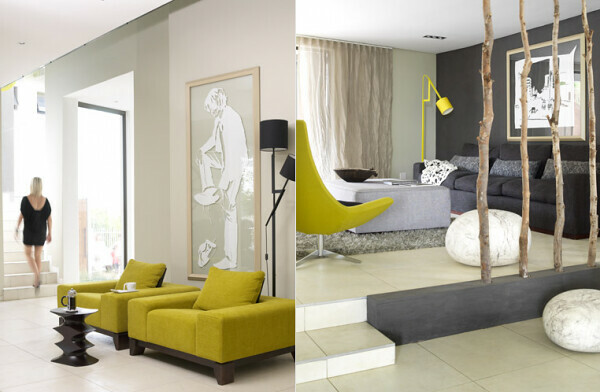 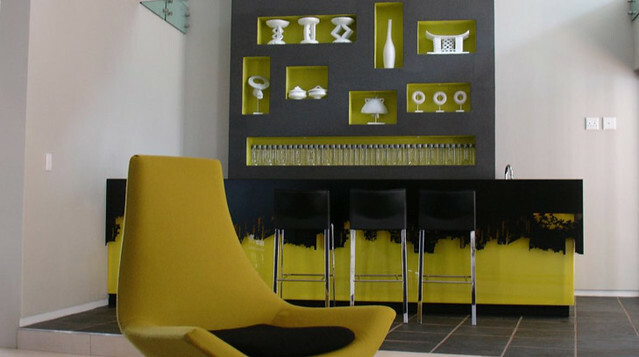 What I like the most about the design of this hotel is the effect created by the combination of yellow and grey color, they look striking side by side. 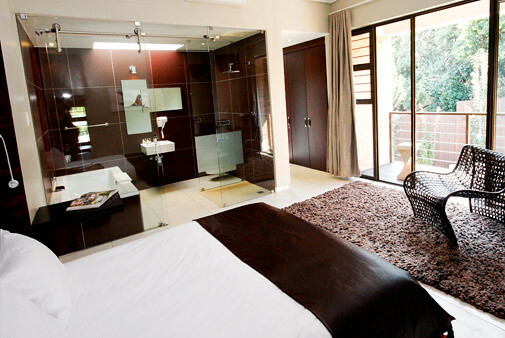 The place is ideal for conferences, couples, families with children or for those who want to enjoy South Africa in a beautiful and unique ambiance. 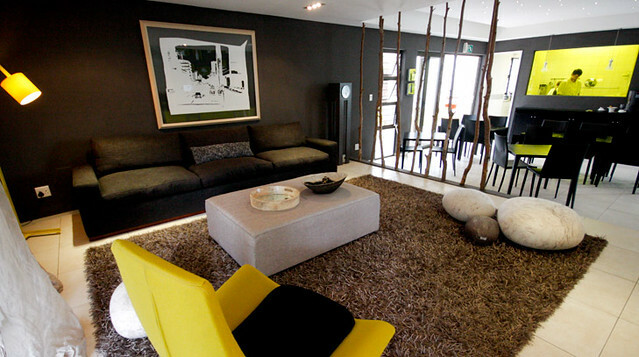 The lounge allows you to escape and relax combining warm tones and comfortable furnitures. 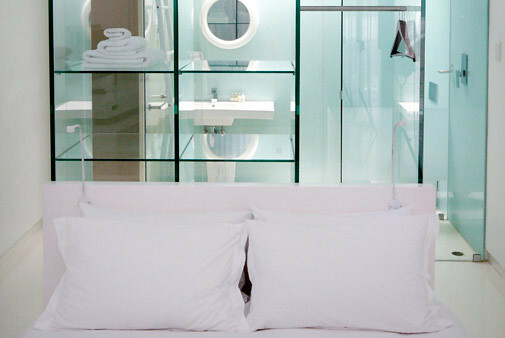 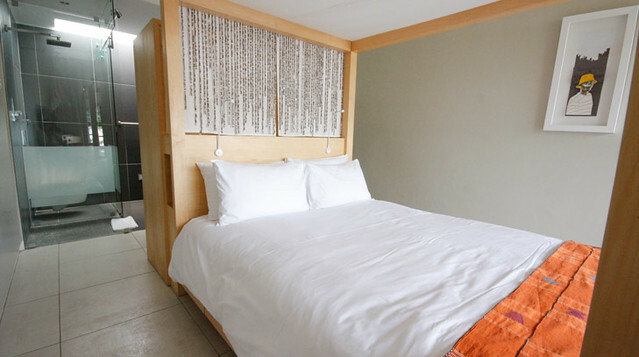 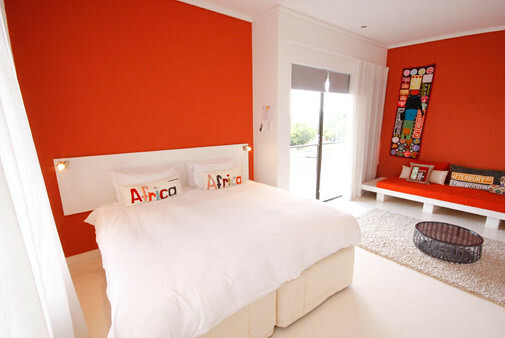 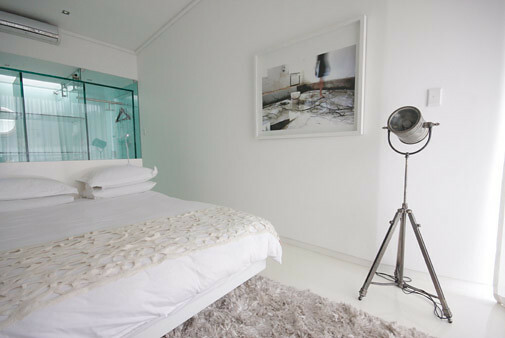 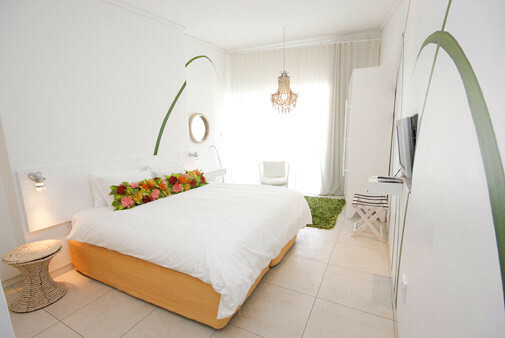 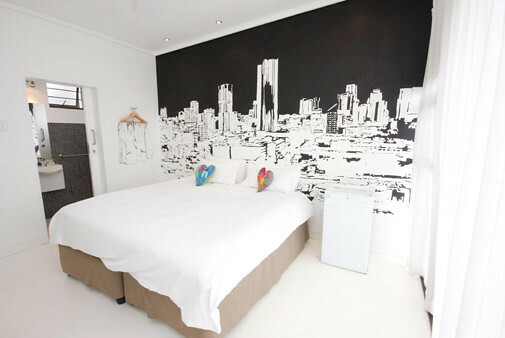 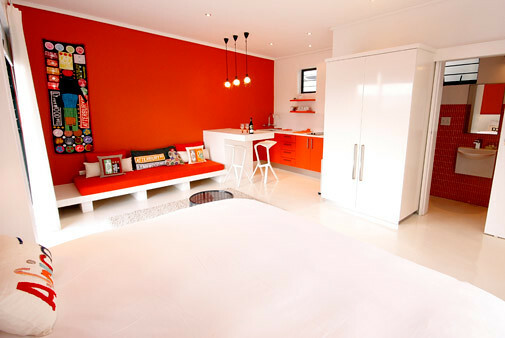 The hotel rooms, in particular, are a sight to behold, each tastefully decorated by a South African artist according to one of seven themes - African, Black and White, Funky, Leather, Pebble, Transparent and Nature.